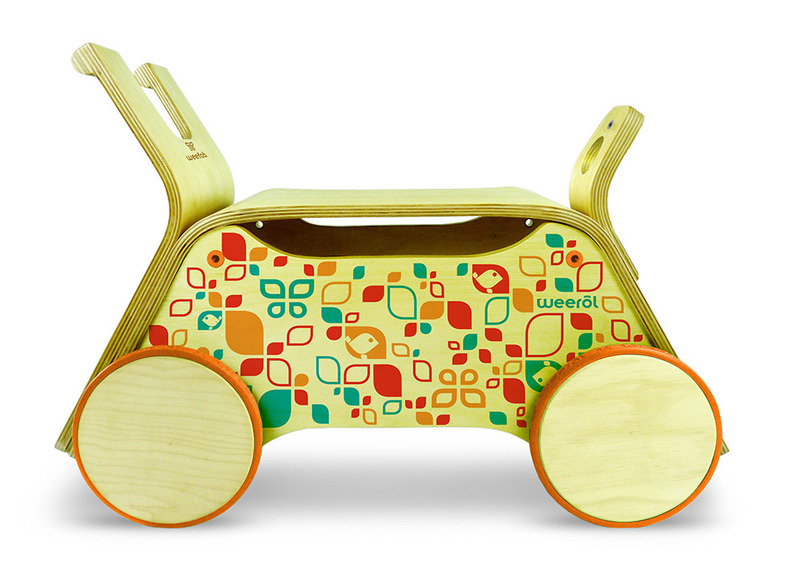 Weerol is a modern, heirloom quality bent-ply kit that quickly and safely assembles up to 5 modular toys (2 kits required) with a minimum of tools, loose parts or frustration. 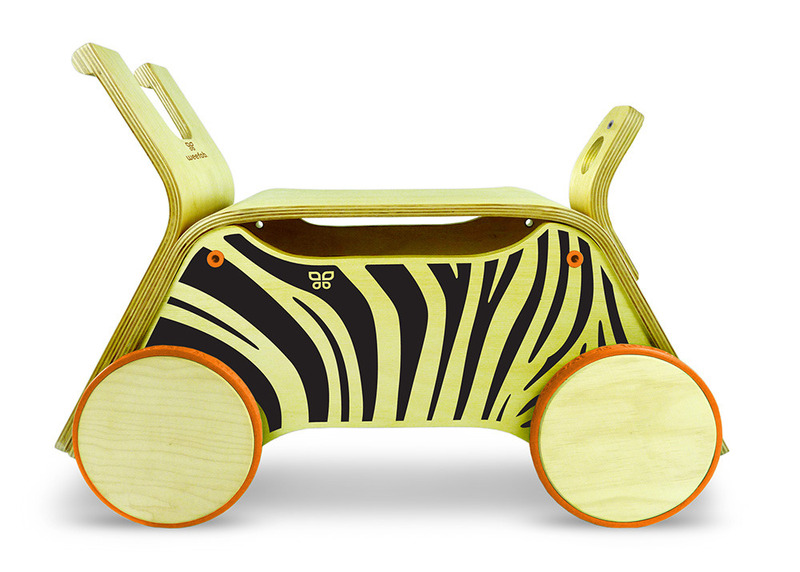 From their first steps, to the development of motor skills, to active "rolplay", weerol adapts and grows with your child. 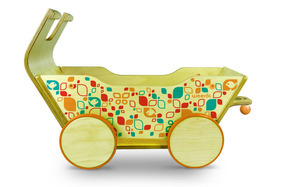 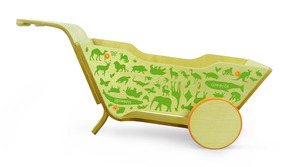 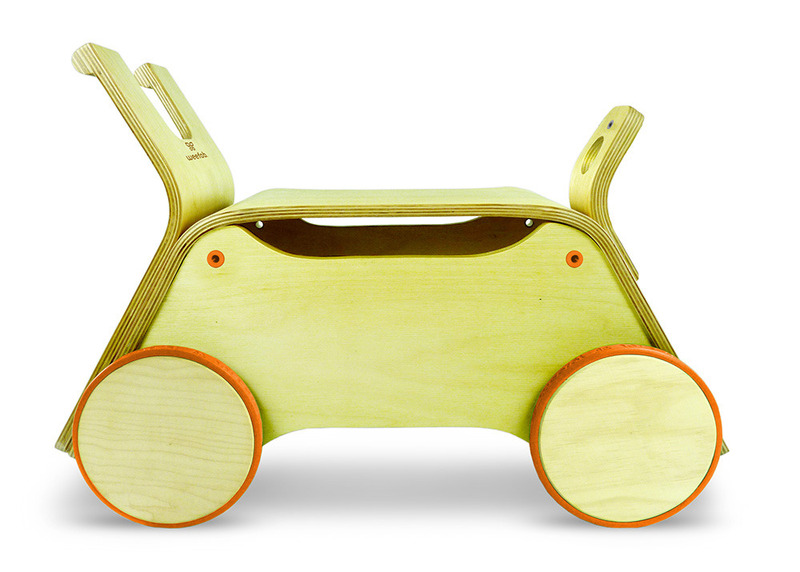 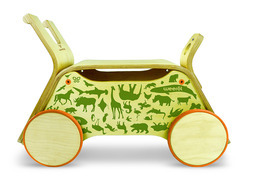 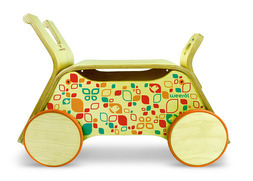 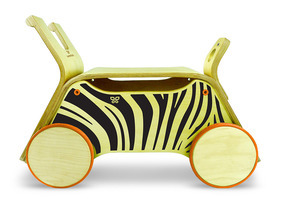 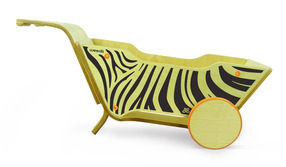 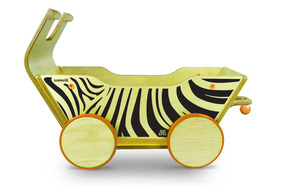 One weerol kit builds a stroller, ride-on toy and wheel barrow. 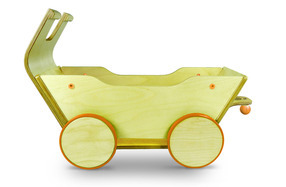 Add a second weerol to build a cargo train or a shopping cart. 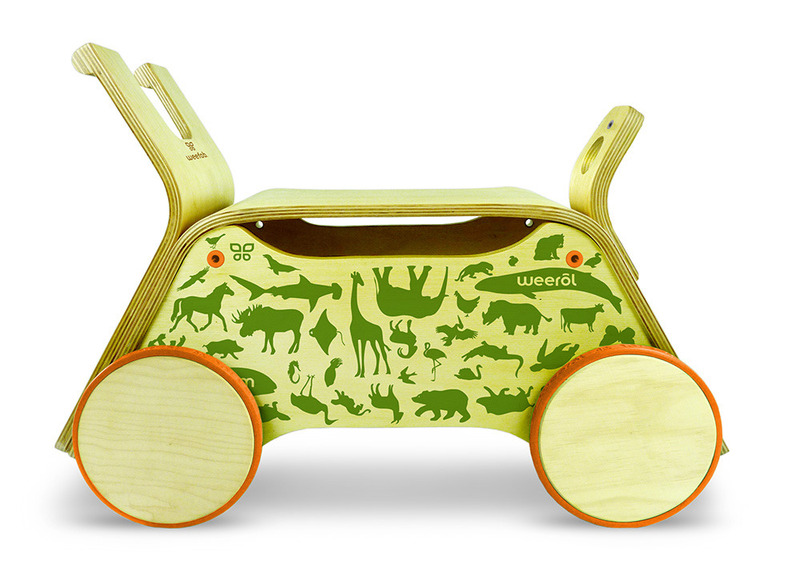 Weerol comes pre-assembled, and quickly re-configures using our unique ballscrew fastening system, allowing fast and secure configuration changes with no small loose parts. Add a Rok'nrol accessory (sold separately) to build a rocker or a glider. 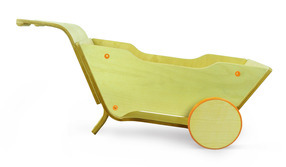 Built from sustainably harvested bent-ply birch, and carefully constructed with quality, eco-conscious materials, weerol is ready to stylishly grow with your growing family.